Our last visit with Ty Segall was less than six months ago in the intimate DIY venue Death By Audio, when Ty played an unannounced “secret show” to a frenzied crowd of about 100 people. That show was one of our favorite ones of 2012 for a variety of reasons, not the least of which was that we were able to see this exciting and uber-talented performer from only a few feet away. Ty is perhaps the premiere current garage rock purveyor and his star continues to grow. 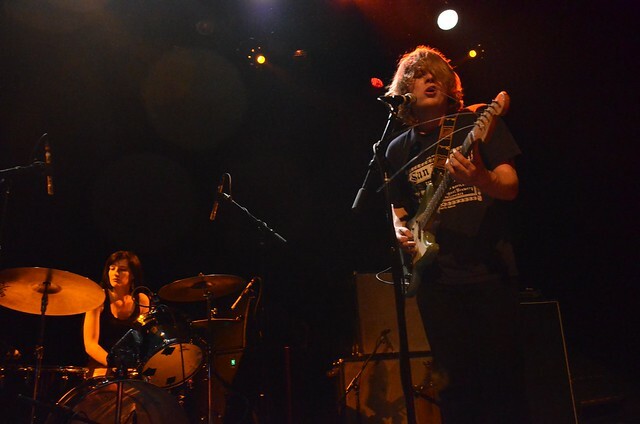 On Friday, Ty Segall sold out Webster Hall. This was not a soft sell out — tickets prices were inflated five times over on various secondary markets for weeks before the show. After two outstanding opening sets by Ex-Cult and Mac DeMarco (coming soon), Ty took the stage in front of a completely manic crowd literally stuffed into every inch of the floor. It didn’t take long for space to clear however, as the moshing was frequent and intense and consisted of a majority of the floor dwellers. Our vantage point was quite different from DBA, as we occupied our usual Webster spot on the right side of the soundboard perch which gave us a full vantage point of the entire crazy floor. But while the crowd was certainly entertaining and a hoot to watch, the real action was on stage where Ty and his band ripped through an hour-long set. The setlist included five songs from his latest album the outstanding Twins and a good mix of old and new material going all the way back to his first official 7″ “Skin”. 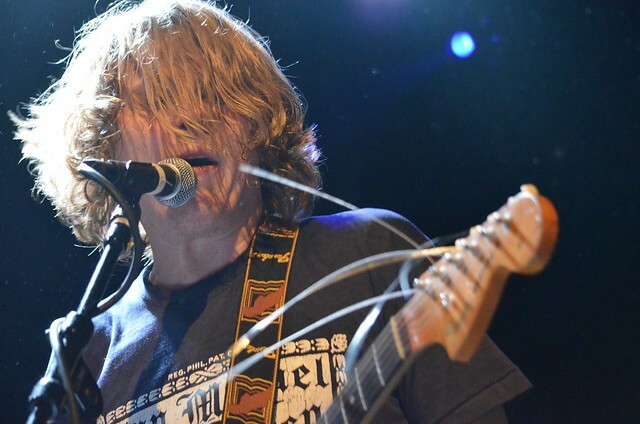 Ty Segall’s tour continues through the middle of February and moves through the midwest, dates here. I recorded this show from the soundboard perch with the Sennheiser cards mixed with an excellent board feed and the sound quality is outstanding. Enjoy! 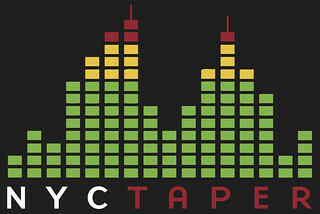 If you download this recording from NYCTaper, we expect that you will PLEASE SUPPORT Ty Segall, visit his website, and purchase his latest album Twins from Drag City Records [HERE]. Incredible show. First time I saw Ty Segall it was nearly the same formation at DBA in 2009 w/ Charlie & The Moonhearts, The Beets and Liquor Store. He was still touring his S/T but had stepped up the one-man show to include Emily on drums and Mikal on bass. They were great but man have they improved ten-fold since then! The years of practice and performing has paid off because they are so solid now. Ex-Cults and Mac Demarco were also awesome awesome performers (And Jonathan killed it on the decks). Super solid show. Thank you for the recordings! Thanks for the show! I had the best time at this show! Any chance you guys know someone who videotaped the whole show? I got 3 stage dives including first of the night. I would love to find some video of it, but had no luck on youtube. Again, Thank you for preserving the memory.